If you want wide open spaces, Texas is the place for you. There’s nothing like camping under the big skies of Texas. While this list isn’t exhaustive, the Mobile Home Parts Store decided to pay homage to our favorite RV parks in Texas. 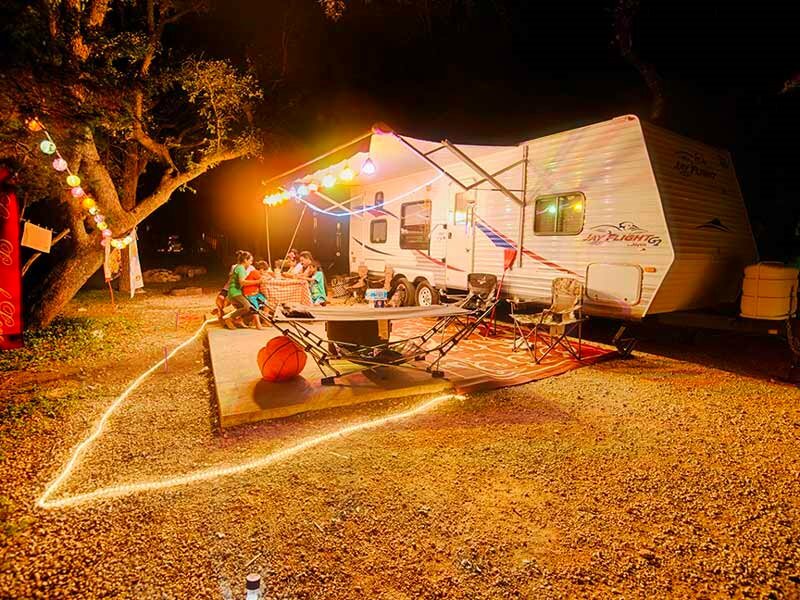 Everything in Texas is larger than life—including these fantastic RV campgrounds! Yogi Bear’s Jellystone Park is one of the coolest RV parks in Texas. It’s totally family-friendly, with a beautiful interactive water park, kid-friendly lazer tag on an outdoor course, indoor and outdoor pools, giant jumping pillow, disk golf, and much, much more! 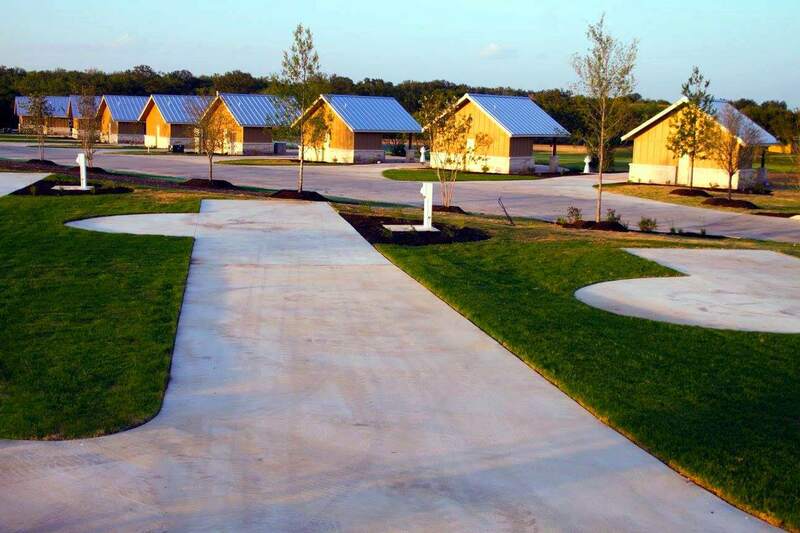 Jellystone Park offers fabulous accommodations: premium RV sites, red carpet RV sites, a variety of beautiful cabins (shown: Hill Country Cabins), tent sites, and more. Practically every style of camping is available at Jellystone. 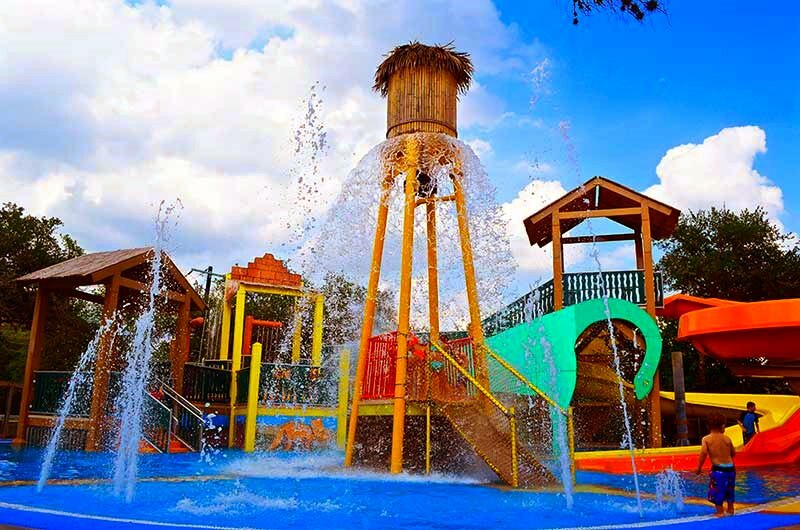 Kids will love the interactive water park at Jellystone. With jets, water cannons, water storms, and more, this is a fantastic way to cool off in the Texas heat. Jellystone will create memories which your children will cherish for a lifetime. For booking, visit the Jellystone Hill Country website. Lost Alaskan RV Park lets RVers camp on historical ground. Apache warriors, railroad workers, buffalo soldiers, and others once walked these lands and slept under the stars here. You can follow in their footsteps as you find your own expansive getaway under the vast Texas skies. You can do all kinds of things in and around Lost Alaskan. Birdwatching, stargazing, rock hunting, biking, hiking, and more—it’s all here. For booking, visit the Lost Alaskan website. 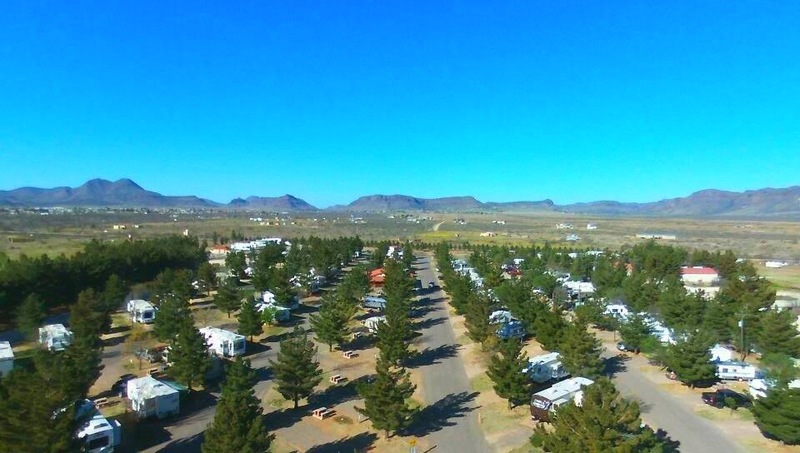 Parkview Riverside RV Resort offers 95 full hookup RV sites with ample space, including pull-thrus and back-ins. Cable TV, wi-fi, sewer, water, and electricity (20, 30, or 50 amp) are all available. With a choice between sunny and shady sites, there’s something for everyone here! Parkview Riverside offers an air-conditioned bathhouse, camp convenience store, and a minor RV repair service. This is truly a great place to pull off the road, rest up a while, and enjoy the gorgeous Texas scenery. For booking, visit the Parkview Riverside website. 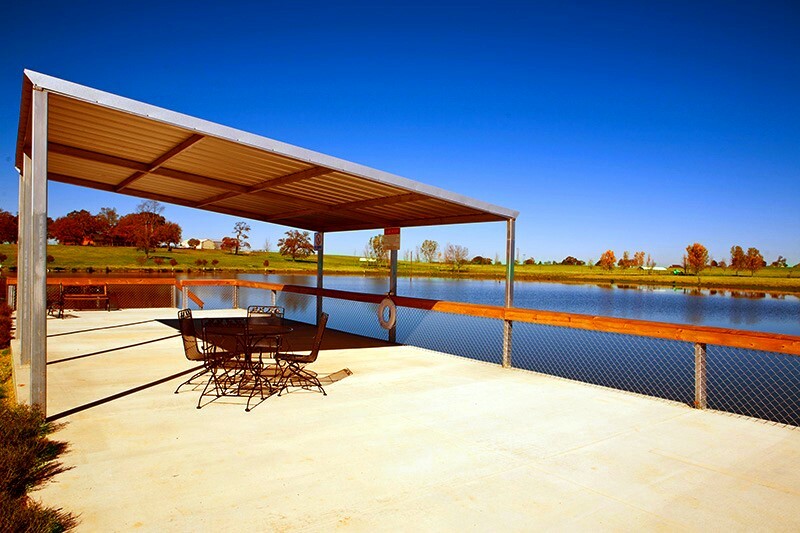 Only minutes from San Antonio, Alsatian RV Resort is not your typical RV park. With 156 beautifully landscaped acres, a private golf course, and all the amenities of a 5-star hotel, Alsatian offers a vacation (or life!) of luxury to the RVing community. 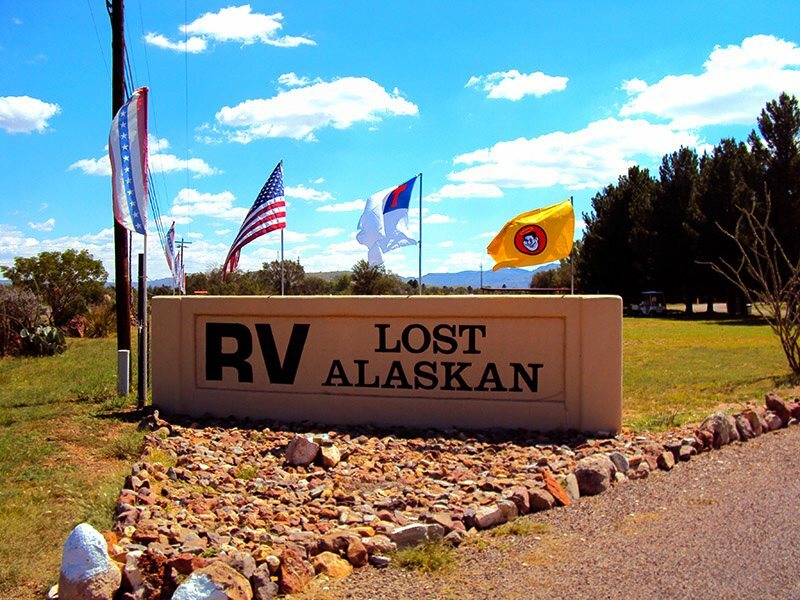 Alsatian RV Resort has 37 back-in sites and 25 long pull-through sites which accommodate up to 120 feet of length. The resort also offers 9 casitas (“little houses”) that face the golf course. Each casita is luxuriously finished inside, with granite countertops, an air-conditioned bathroom, and more. For booking, visit the Alsatian RV Resort website. KE Bushman’s Camp is only 3 miles from the Kiepersol Winery. For those who appreciate the finer things in life, this is a fantastic getaway! With 97 RV sites and 6 tent sites, and 4 gazebo barbeque and campfire areas, the camp offers something for everyone. Full hookups are included in one easy price. Wi-fi is free, and a coin-operated laundry on site allows you to stay clean. You really have to see the Kiepersol Winery, Distillery, and Restaurant. You can enjoy the finest in dining, wine, and spirits. For booking, visit the Kiepersol Wine Farm website. 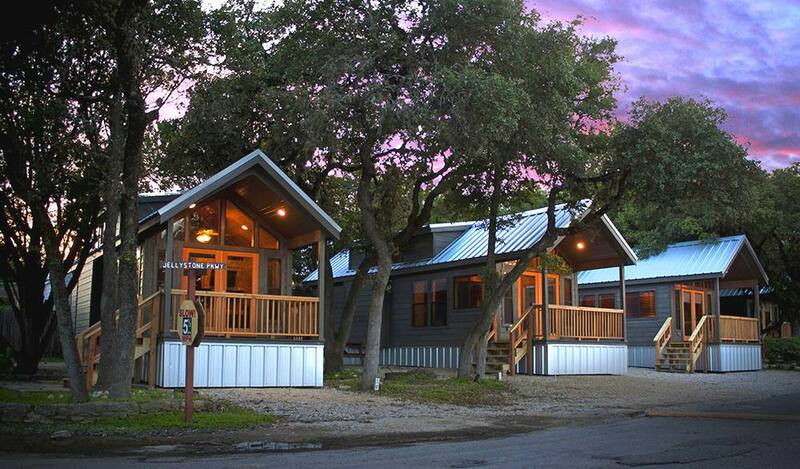 Hill Country Cottage and RV Resort offers a beautiful, family-friendly facility in the San Antonio area. The resort is pet-friendly (dogs up to 30lbs), and there are over 250 RV sites on this 32-acre property. 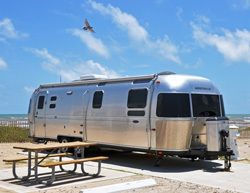 All RV sites include free wi-fi, cable TV, and water. 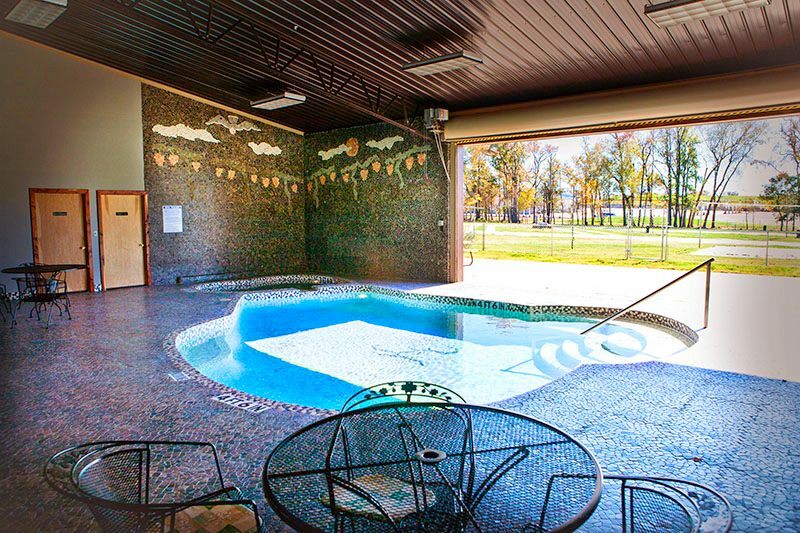 The facility has two indoor heated pools and hot tubs, three clean and spacious bathhouses, a beautiful playscape for kids, a jumping pillow, and much more. For booking, visit the Hill Country Cottage and RV Resort website. If you’re dreaming of a private stay on the beach, then Dellanera RV Park is for you. Located on charming Galveston Island, this park offers beautiful views of the Gulf of Mexico. Each RV site includes the necessary utilities. Also available are umbrella and chair rentals, a playground for the kids, laundry facilities, a recreation room, and much more. For booking, visit the Dellanera RV Park web page.